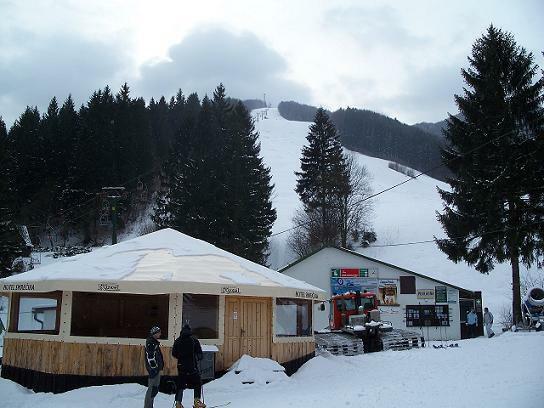 The skiing centre Lučivná SKI Sports Centre is situated in the surroundings of the Párnica municipality. 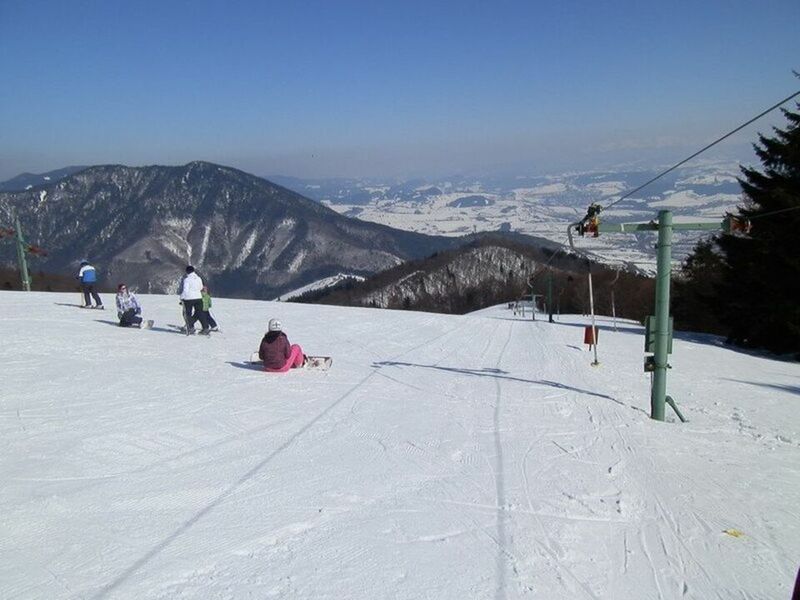 Downhill ski slopes are situated within the Small Fatra National Park in the surroundings of the Zázrivka river. The unique features of the Centre include one of the steepest downhill ski slopes in Slovakia. 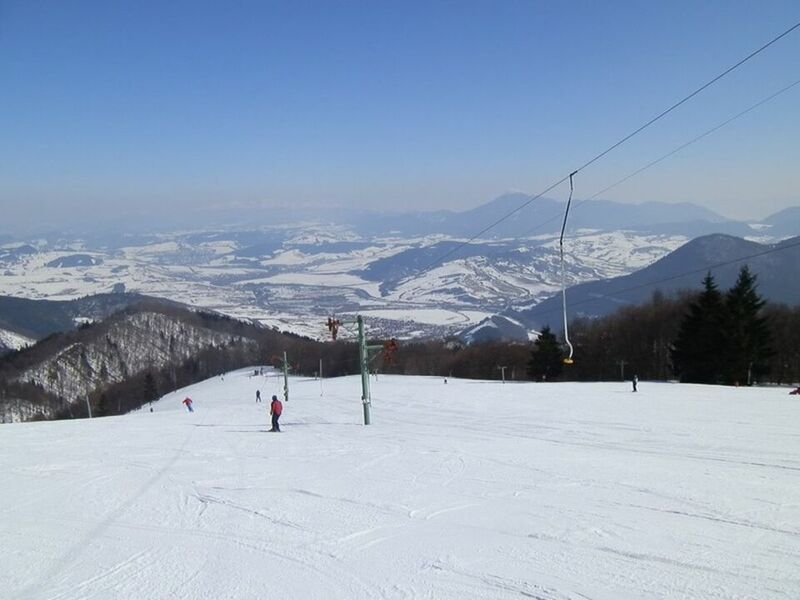 The Čierna ski slope is a difficult, 1,400 m long downhill skiing terrain with the vertical distance of 504 metres. The mean sloping reaches up to 36%. Quality of this track is underlined by the fact that it complies with the criteria of the International Skiing Federation for giant slalom. The track is served with a 2-chair lift and an artificial snow production system. The Centre also offers tracks for beginning and low intermediate skiers with two ski lifts and a skiing school near the parking place. The total length of the downhill ski tracks is 3.1 km, of which 2.1 km can be provided with artificial snow in the case of weather unfavourable for skiers. The centre also offers skiing school services, and a ski and snowboard rent.